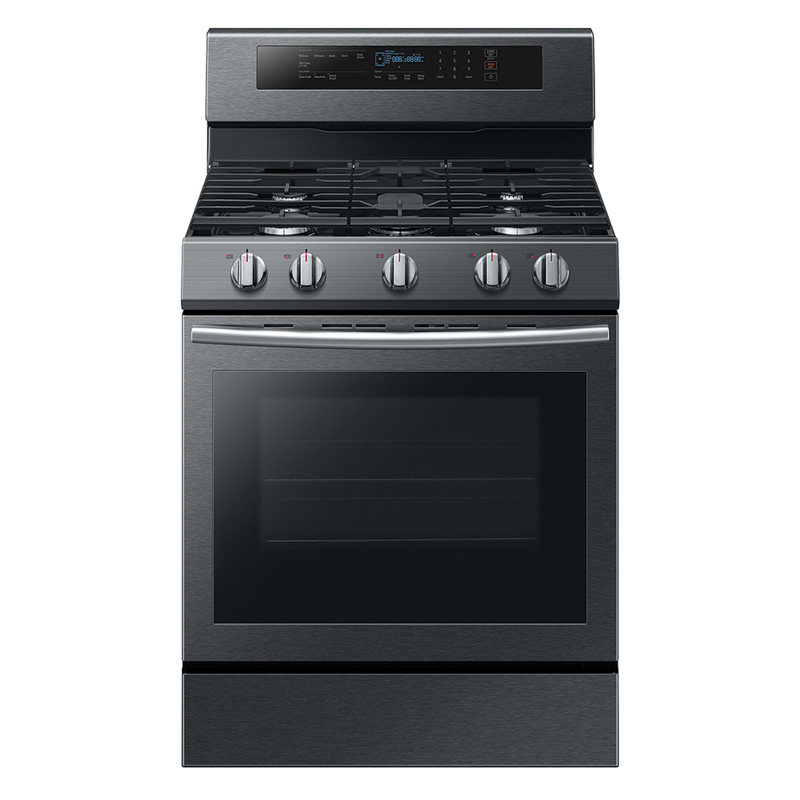 SAVE EVEN MORE WITH OUR APPLIANCE PACKAGE DEALS! 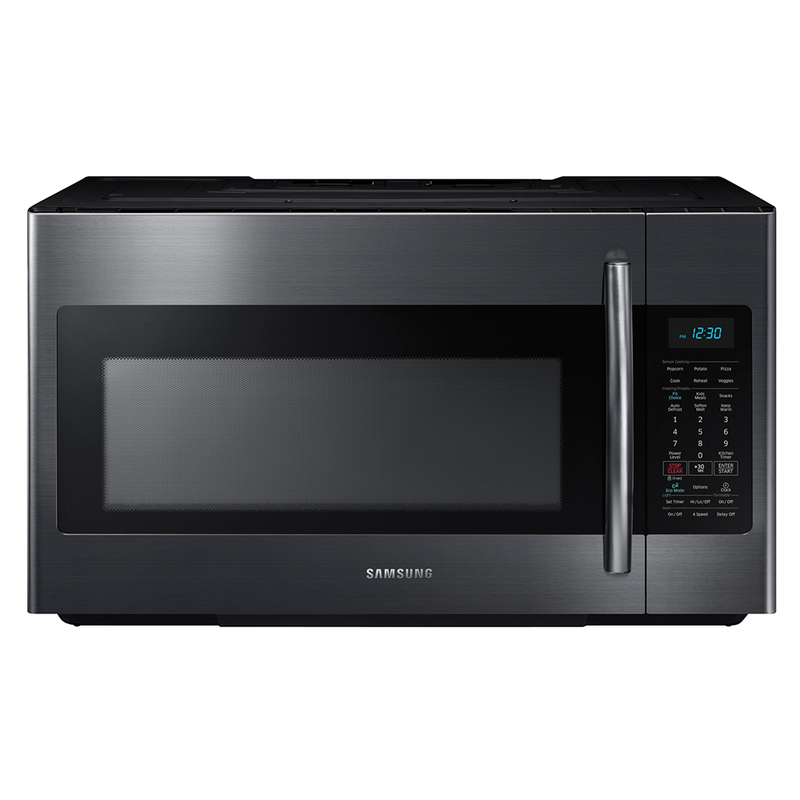 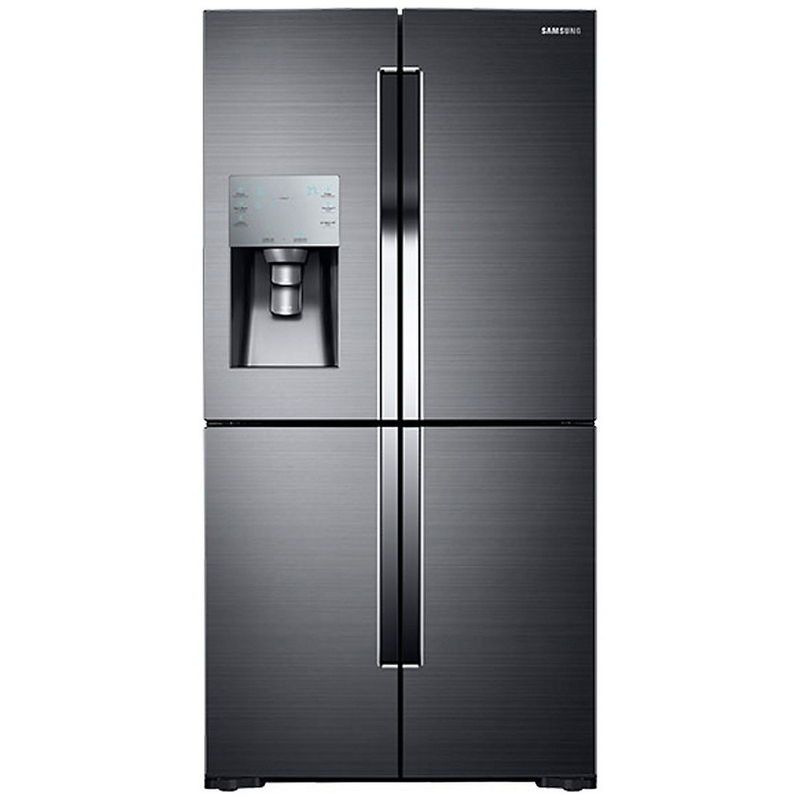 This appliance package from Samsung has everything you need to update your kitchen! 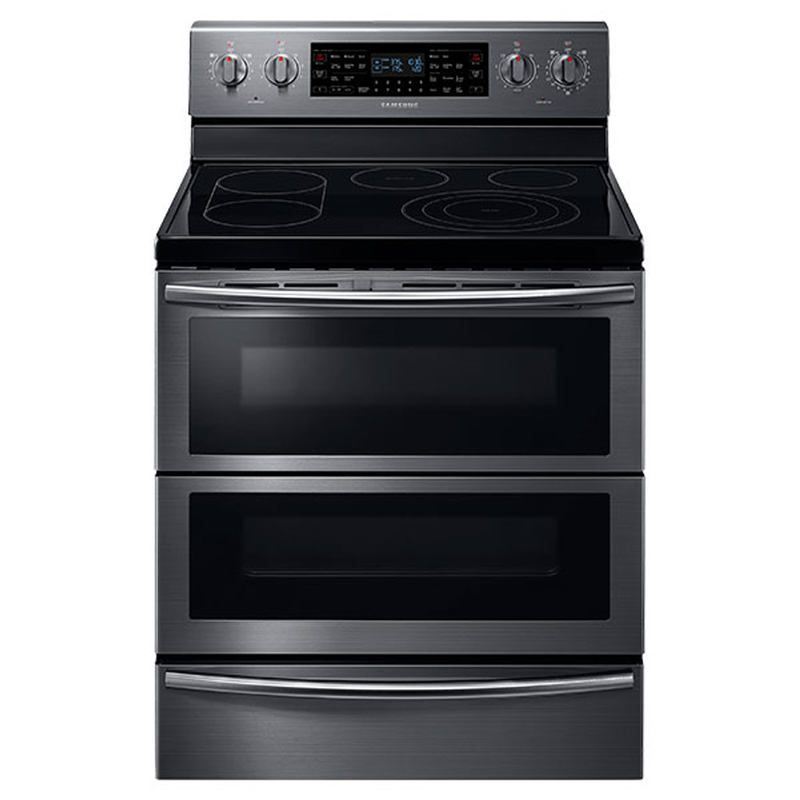 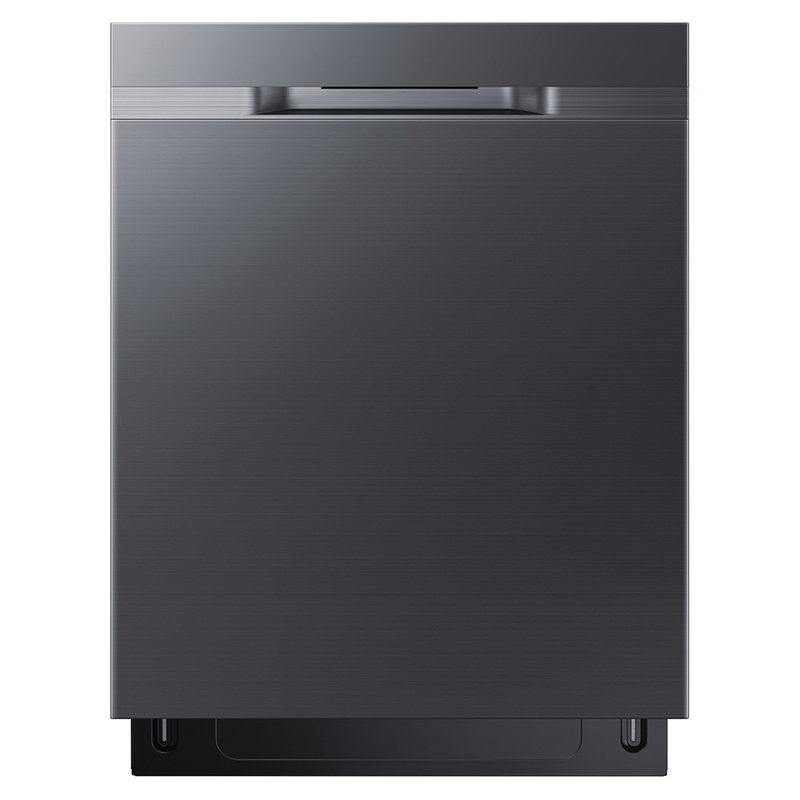 Included with this package is a black stainless steel french door refrigerator, black stainless steel gas range, black stainless steel over-the-range microwave, and black stainless steel dishwasher. 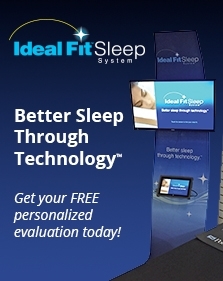 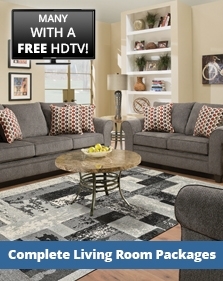 18 Months Financing Get Up To A $300 Visa Card Get Free HOME Delivery!